← Can the EU stand up against French Roma deportations? Recently a lot has been said about the age of the leaders of the three main political parties. 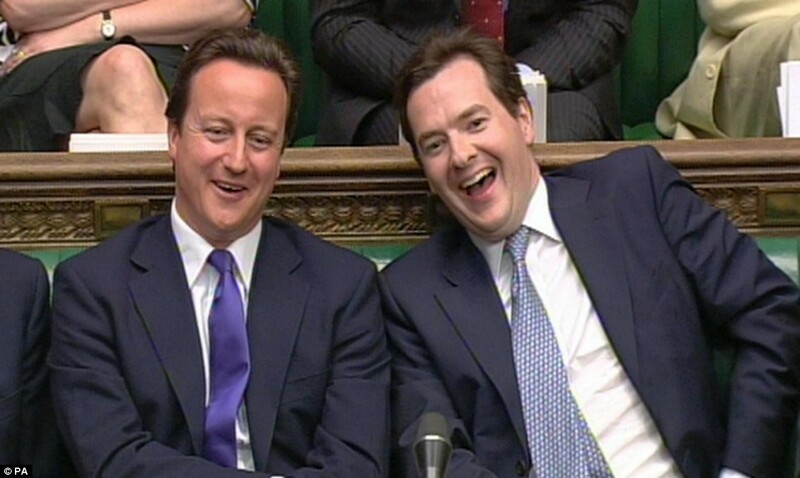 Clegg and Cameron were born just a few months apart in the mid-60’s. With the election of the younger of the Milliband brothers as leader of Labour it appears we are looking at a new generation of politics. Long gone are the days of Churchill still serving in his 80’s. Churchill however, also highlights another key difference between himself and the other top dogs. Churchill was elected into the house 32 years before he became PM. This is in considerable contrast to the three current party leaders who have all had relatively short (or non-existent) ministerial lives. There is a two-fold argument to why this might be problematic. Firstly, with politicians leaving front bench politics at such an early age we are loosing political talent for the future. Our embattled (and let’s be honest quite old-looking) ex-PM Tony Blair left his post at the tender age of 53 (12 years before Churchill took office). Like him or loathe him, don’t you think his talents are being wasted at the moment? Secondly, it is questioned how much experience, both politically and professionally someone can bring to office in their 40’s. Can someone run a country if they have not had experience of how it works? I would suggest that neither of these arguments hold up to scrutiny. The Conservative Party conference looked like a come back kid special with Hague (who resigned his party’s leadership in his early 40’s), Duncan-Smith and Michael Howard all playing central roles throughout the conference. The idea that when you step down as party leader, your political career is inherently finished has been proven to be nonsense. There is need for a diversity of ages in modern politics. Clearly old battle axes like Ken Clarke have their role to play (he’s been in the Commons for over 40 years and is still going strong well into his 70’s). Equally however, there is a need to engage the next generation. There are few MP’s like Pamela Nash who was elected at 25 to become the UK’s youngest MP. I would like to see this change. Equally, I would like to see parties recruit their candidates from a richer variety of professions. We have to make it that studying PPE at Oxbridge is not a prerequisite to becoming an MP. The doors to Westminster to need to be open to all, and to a limited extent, age should not be a concern.